A multi-talented vocalist/author/poet/songwriter. Worked with a couple of DJ/Producers and Artists in South Africa including Proverb. She stems from the beauty of South Africa. 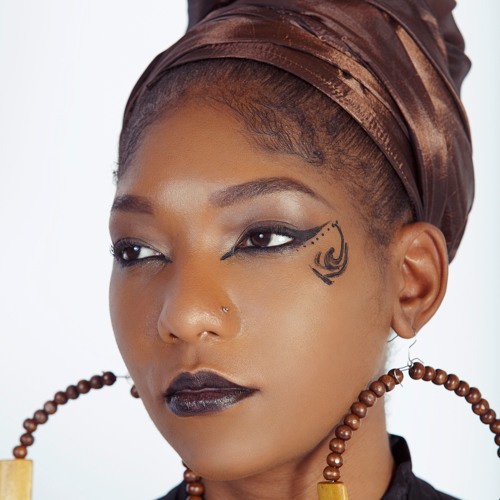 She is a Nubian descendant who embraced the African elements of music and poetry. Soul music speaks to the heart of the masses and she intend to continue with the trademark along with many others who share the same vision as her.